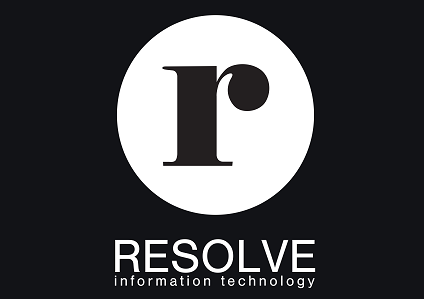 We provide IT services and consultancy for small businesses. We have a proven track record since 2001 of delivering robust, reliable and economical solutions. With the growing threats from cyber crime and the rigorous demands from legislation such as GDPR to keep data secure we have guaranteed solutions to solve these difficult and challenging problems. We’re really good at solving the everyday problems small businesses face with their IT systems.